WP&BC Orange County Chapter - Breakfast Forum: Courts, Congress & Compliance – What’s New for ERISA Litigation, Benefits Legislation, and Agency Guidance for 2019? Breakfast Forum: Courts, Congress & Compliance – What’s New for ERISA Litigation, Benefits Legislation, and Agency Guidance for 2019? What’s New for ERISA Litigation, Benefits Legislation, and Agency Guidance for 2019? Key ERISA litigation trends including developments on ERISA coverage, investment fees and costs, actuarial equivalence, and stock drop claims along with consequential “back room” issues like standing, statutes of limitations, and burdens of proof. Renewed Congressional interest in benefit plan legislation and oversight, including initiatives to expand retirement savings opportunities and encourage development of more affordable healthcare options. New and pending agency guidance on topics ranging from association health plans to multiple employer plans to hardship distributions to electronic disclosures to assistance with student loan repayments to fiduciary duties. Daunting though they may be, all of these changes offer valuable opportunities to improve the ways we advise and operate employee benefit plans, and with the insights you’ll gather during our tour, you will be ready for the challenges that lie ahead in 2019. 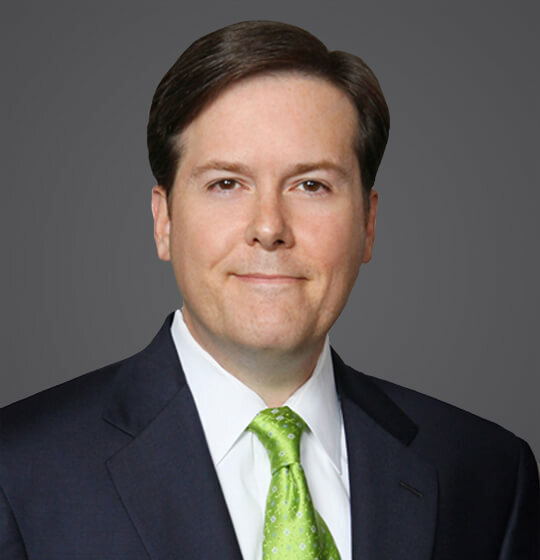 Timothy G. Verrall is a shareholder in the Houston office of Ogletree Deakins where he advises a diverse range of clients on a wide variety of employee benefit plan issues arising under ERISA, the Internal Revenue Code, and related federal and state laws including employee benefit plan design and administration, executive and incentive compensation, controversies and litigation, plan investments and health care privacy. Tim is a past president of the Orange County Chapter of the Western Pension & Benefits Conference and is a frequent speaker on employee benefits topics for industry organizations. The reservation deadline for this event is Friday, April 12.